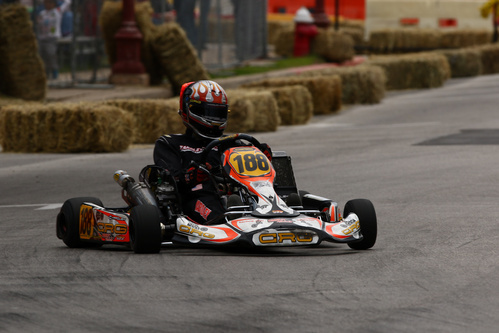 The Yardley Racing team races at Utah Motorsports Campus in Tooele, Utah against some of the best drivers in North America, and has won numerous races and championships with multiple drivers. The Yardley Racing team is very passionate and dedicated to the sport. This combined with the driving and tuning knowledge of our team leaders, Robert Yardley and daughter Marina Yardley, allows us to be able to bring a winning combination to the race track every weekend.